Advanced Driver Assistance Systems are a new stage of technological development in automobiles. They are the way of the future and will ultimately make a safer world. However, they rely on precision instruments that can be rendered unreliable by an assortment of factors. 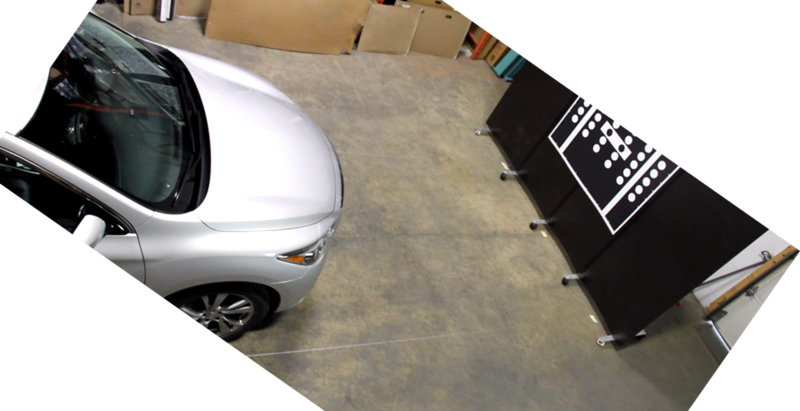 Recalibration of Advanced Driver Assistance Systems requires state of the art technology and highly specialized training. Proper aiming of sensors and cameras ensures they are looking at the right spot. Down the road, this makes a big difference. Vehicle manufacturers are quite clear that they do not consider these systems as reliable enough to prevent all accidents. They are designed to reduce the likelihood of incidents through warnings and assisted responses, as well as reduce the severity of impacts when they do occur. Unless you are in a fully autonomous vehicle and have been instructed by the manufacturer to never take control of it’s operation, safety is the responsibility of you as the driver. An assistance system must never be relied on exclusively as there are too many factors that can prevent them from being adequate.